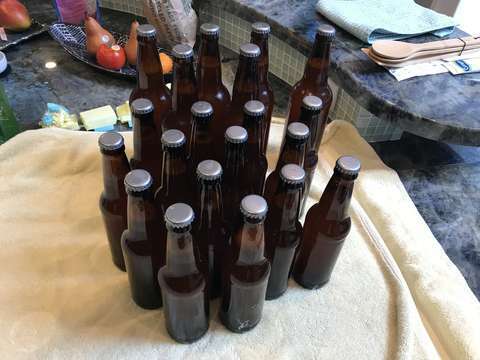 Today was bottling day for my newest recipe: Nuclear Winter White IPA. Since this was another small batch (2.5 gallons), I was able to fill fourteen 12-ounce bottles and six 22-ounce bottles, with exactly enough for the last bottle. 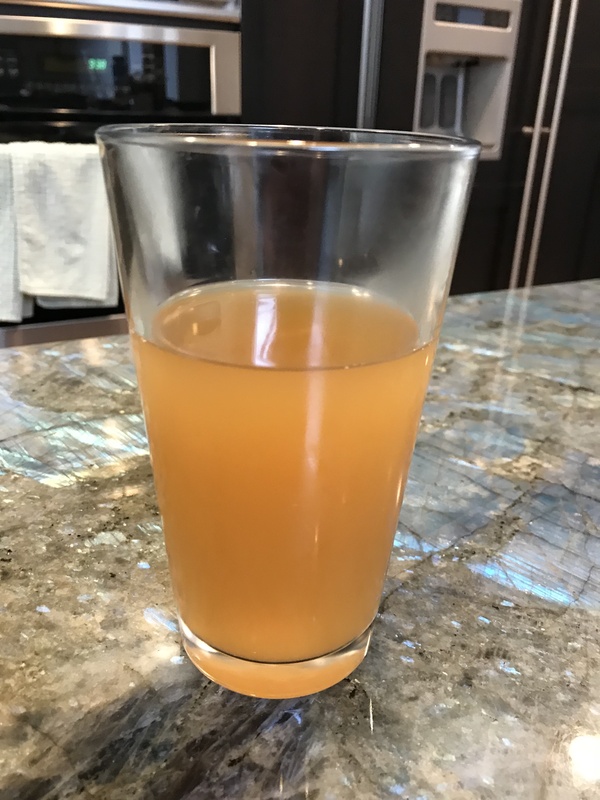 It&apos;ll take probably a week to carbonate, and then I&apos;ll cold crash it in the fridge and let it mellow for a bit. But for today, I tried a bit of the young beer, and it was quite good. I was hoping for a bit more of the Belgian tanginess, but it is good stuff, regardless, and we shall see how it ages. Of course, there&apos;s always plenty of cleanup to do on any brewing-related day, and today is no exception. 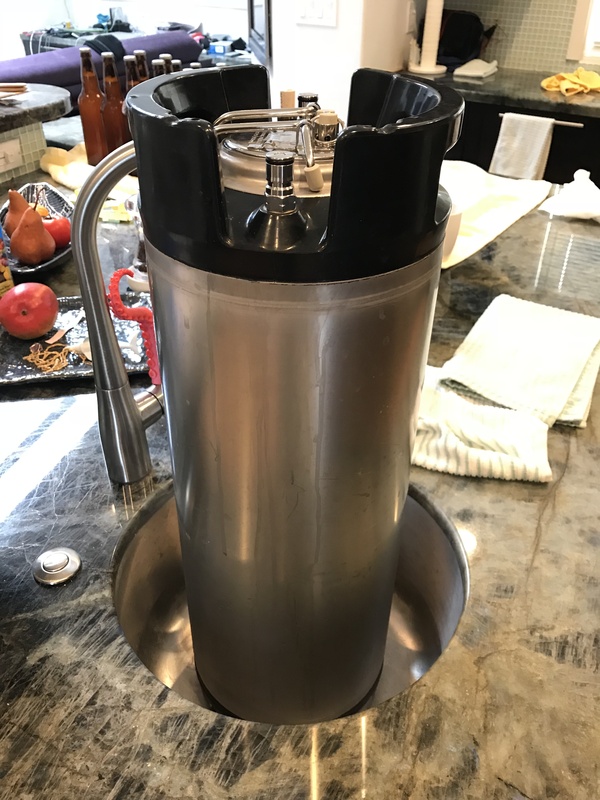 The corny kegs that I use to brew and ferment are kinda a pain to clean, but the job must be done. I&apos;m excited to see how this one comes out after aging!